Two adjoining shops over two titles, on 342sqm with a frontage of 11 metres, sold for $1.75 million. One shop is vacant and the other has a lease to longstanding tenant Hampton St Organic Produce. 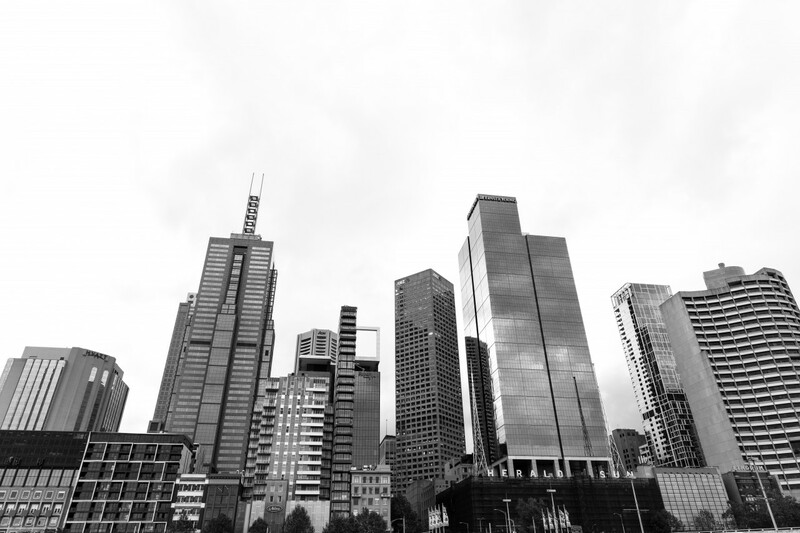 A private offshore investor paid $2.35 million for the two-level 300sqm building at a 4.5% yield, with a new three-year lease to Domain Property Advocates. The vacant ground floor corner strata property of 695sqm, at the base of a mixed-use complex, is divided into two spaces and sold for $2.2 million. The vacant retail building of 110sqm on a 140sqm site sold for $1.7 million. The 211sqm strata premises of Tope Chinese Restaurant sold for $1.225 million at a 5.5% yield, with a new 3+3+3-year lease. The strata property of 110sqm, leased to eatery Kitchen 520 on a 6+6+6-year deal, changed hands for $1.311 million at a 5.35% yield. The adjoining retail assets sold separately; the kebab shop at 537A for $860,000 at a 4.3% yield, and the Crust Pizza outlet at 537B for $820,000 at a 4.5% yield. DT’s Hotel sold to a private investor for $2.25 million at a 4.3% yield. The 388sqm office building has a rooftop terrace and six off-street car parks, and sold for $2.56 million. A private investor paid $7 million for the partly-vacant refurbished 1,740sqm building, which is on a 5,400sqm site. The NDIA leased 1,322sqm over the ground and first floors for five years at around $539/sqm plus GST. Co-working space operator Regus inked a 10-year deal at $350/sqm. ADG Engineers leased two adjoining office suites of a combined floor area of 125sqm, on a 3x3-year term at $72,000pa plus GST from a private investor. Graphic designers Principle Design signed a five-year deal over the 150sqm space at $54,000pa. Sterling Global picked up the 1,690sqm development site for circa $13.5 million, which has approval for a four-level project with 11 apartments. A developer paid $4.4 million for the 1,430sqm residential site that has an existing five-bedroom home. Formerly a La Porchetta restaurant, the 2,773 sqm site with a single-level building of 505sqm sold for $1.71 million with a permit for 34 apartments. The 530sqm warehouse investment sold for $1.86 million, at a 4.1% yield. A private investor acquired the showroom, office and tyre workshop and warehouse property, on a 6,482sqm site with development potential, for $4.4 million at a passing net yield of 5.9%. An office and warehouse of 3,170sqm, leased to Chemtronics Biomedical Engineering, sold to a private investor for $3.61 million at a net yield of 5.5%. CPL Digital offloaded the 478sqm two-storey office and warehouse property with nine on-site parking spaces for $3,572,500. 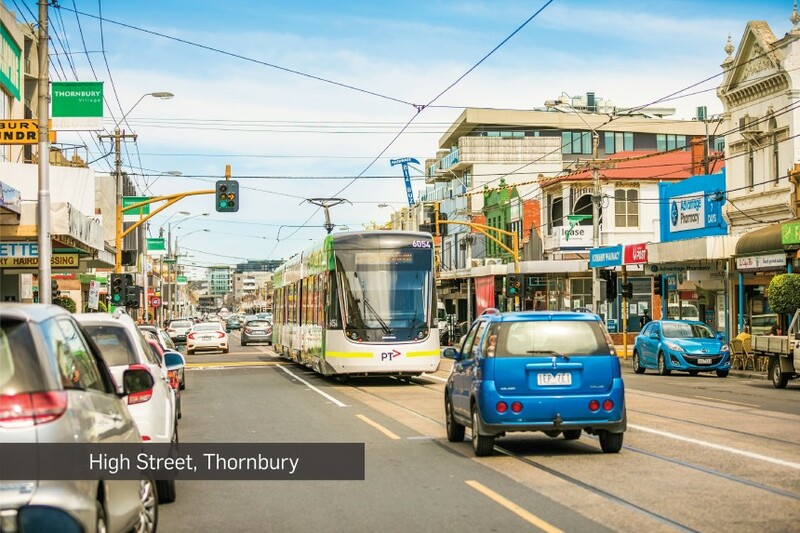 Local Thornbury icon sale continues High Street’s run: The generational shift across Melbourne’s shopping strips and demand for assets across the prized inner-north has seen a local Thornbury food icon sell at a sharp 3.89% yield, the latest along the popular High Street strip to trade at a tight return. Fitzroys agents Chris James, Ervin Niyaz and Terence Yeh sold 709 High Street for $1.3 million to a local investor. The campaign represented the first time in 44 years the property had been offered to the market, following a long and celebrated association with the Tacconelli family. The 158sqm site sold with income from dual tenants, which include gourmet French eatery Café Flo on a new five-year lease and food production facility at the rear. Five bidders competed for the asset, highlighting the ongoing buyer appetite for retail property in the region, renowned for its trendy and popular lifestyle and hospitality offering. This year, Fitzroys has sold shop and dwelling assets at 740 High Street at a 3% yield, 785 High Street at a 2.4% yield, and more recently 917 High Street which sold with a short term lease in place. Like 709 High Street, the three properties were sold following fierce competition between multiple bidders. The Tacconelli family’s association with 709 High Street began with the purchase of an existing milk bar business within the premises in 1972. Historic CBD terraces trade for $30 million: Three National Trust-listed three-storey terraces on Collins Street in the Melbourne CBD have changed hands. The Hicks family sold the 86-88 Collins Street asset, in the city’s east end, for circa $30 million after 26 years of ownerships to head of Print Media Group, Leo Moio. Now utilised as one commercial building, they are the last remaining terraces on the major CBD thoroughfare and were initially consulting rooms built for Dr Robert Martin in 1872. Today, footwear retailer Christian Louboutin is in the shopfront; bar Doc Martins and eatery Collins Quarter are downstairs, and former Carlton footballer and AFL Commissioner Mike Fitzpatrick’s 88 Green Ventures firm occupies the office space upstairs.